Access even more EYFS, KS1 and KS2 resources. Membership available from just £15.00 a year. Follow these instructions to make a delicious treat. Great recipe. 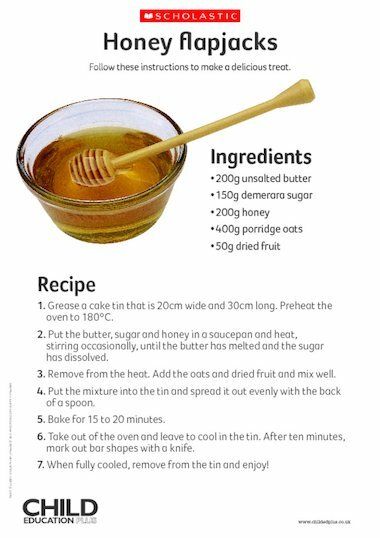 We used this and cut the sugar down to 50g as part of our healthy schools week. The children were delighted with the results.